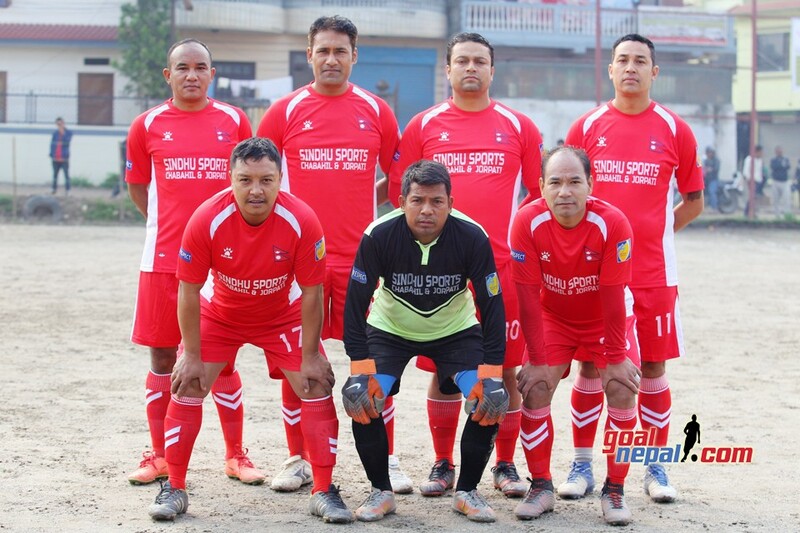 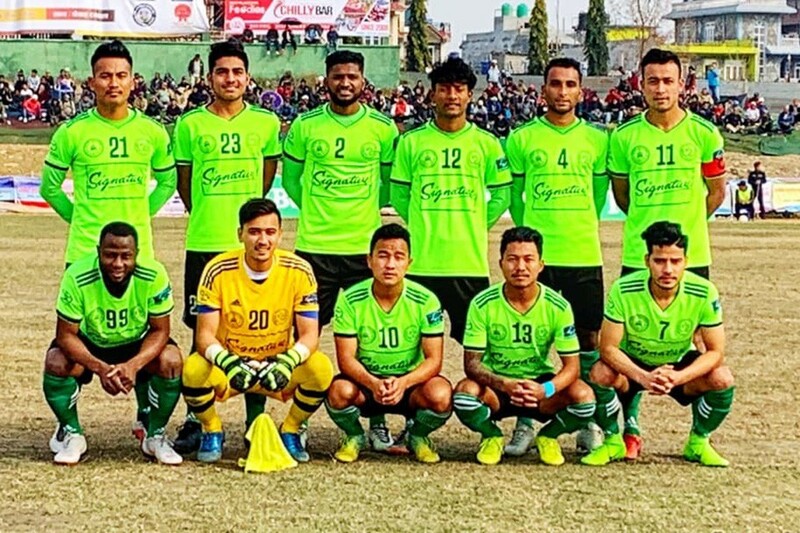 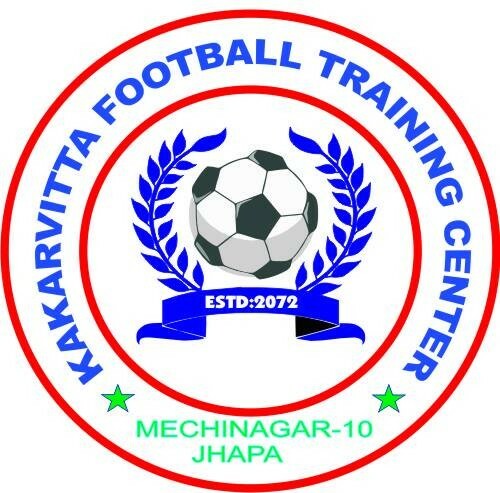 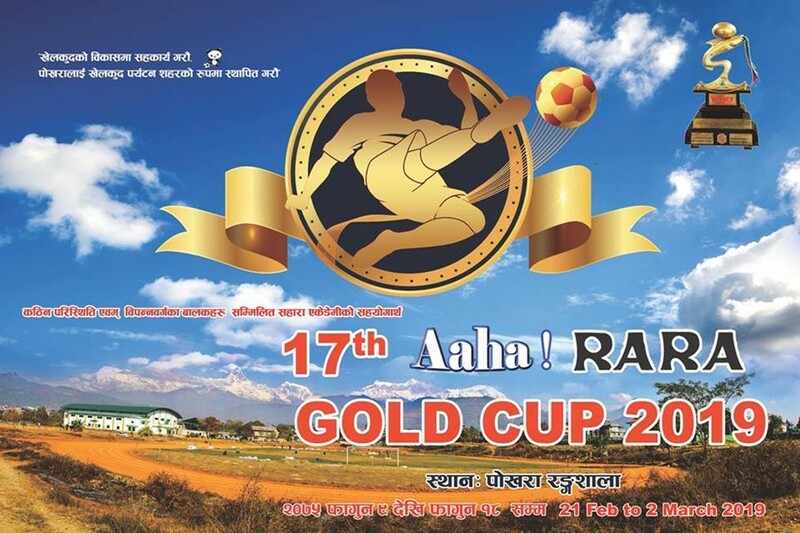 Sankata club is taking on Mechi Netralaya Kakarvitta Kakarvitta football training centre in the opening match of 21st RedBull Budha Subba gold cup football tournament today. 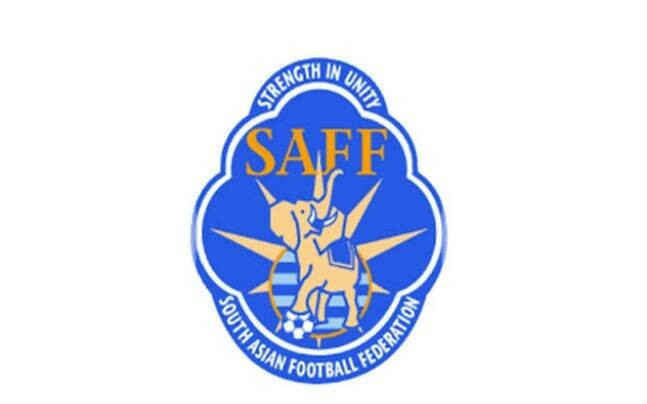 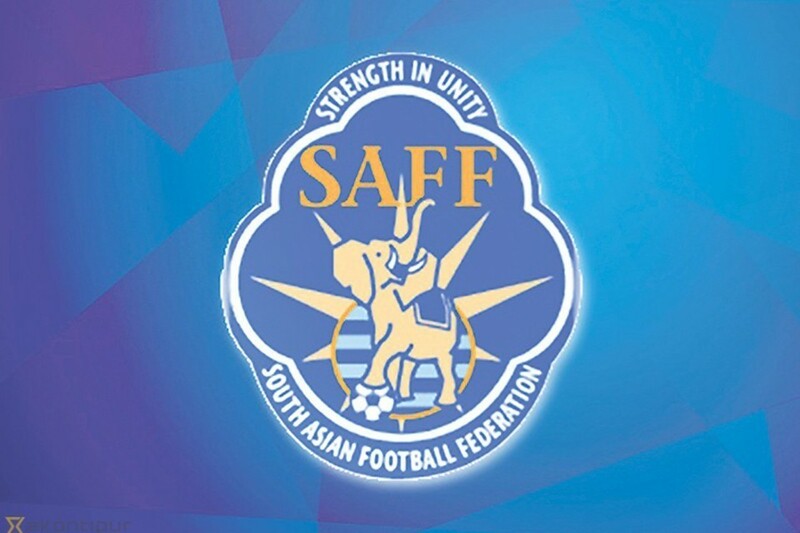 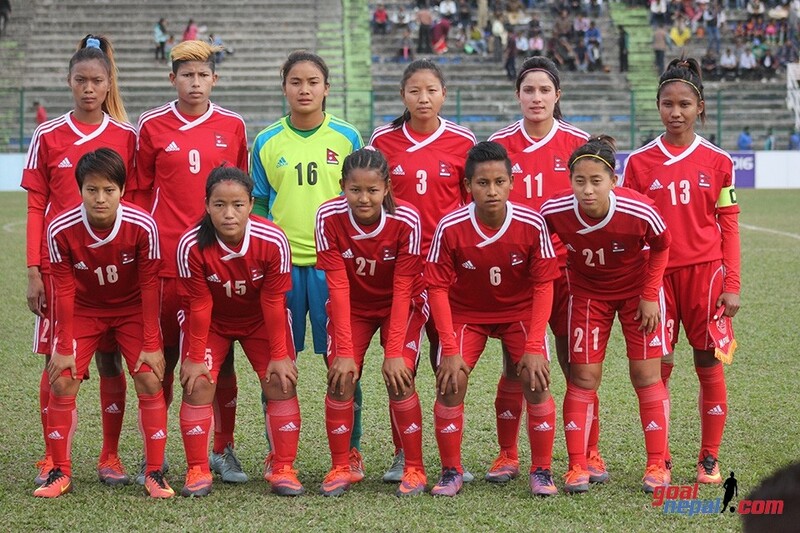 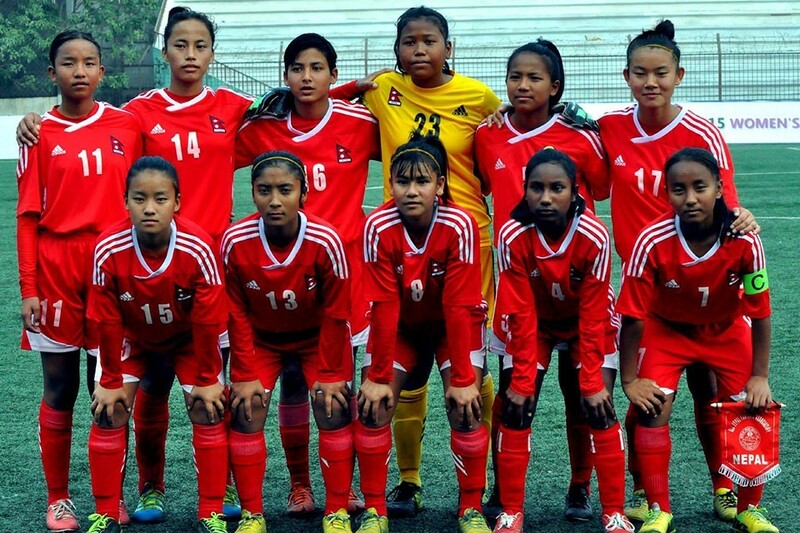 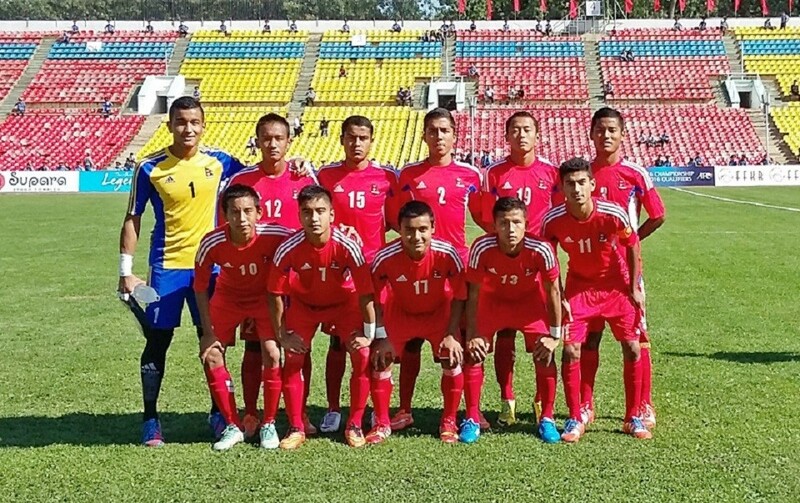 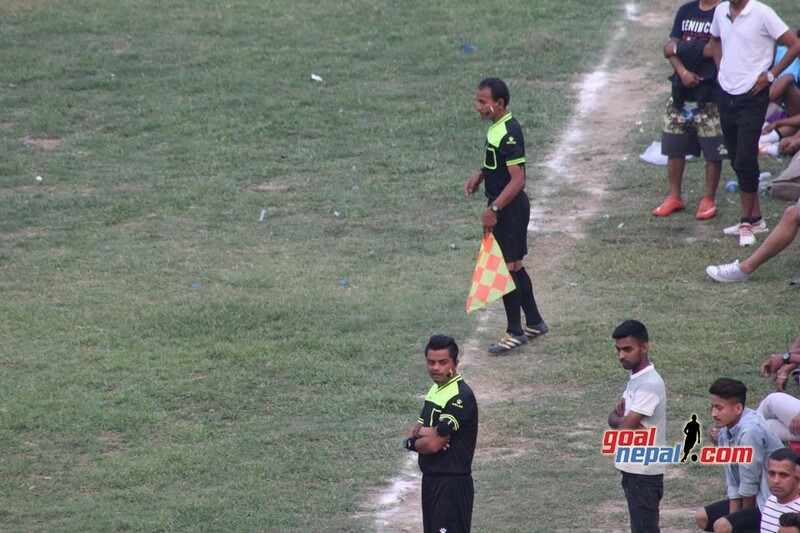 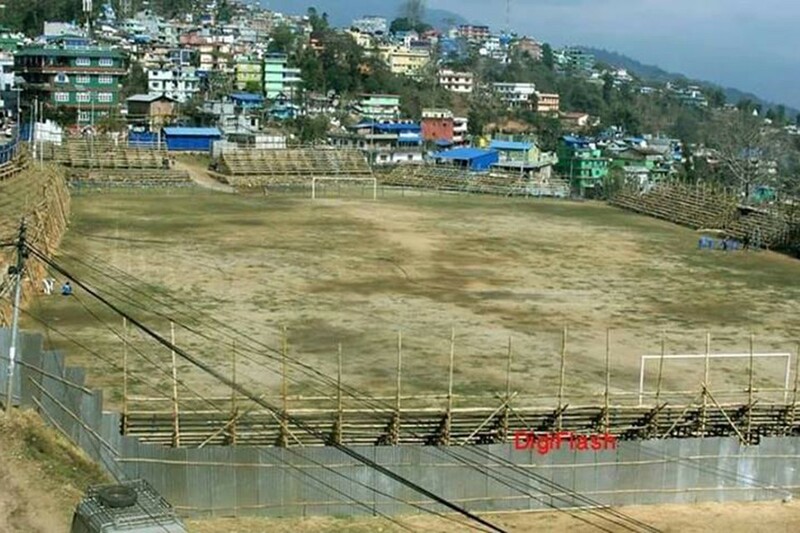 The match will be played at Dharan stadium at 3:00 PM. 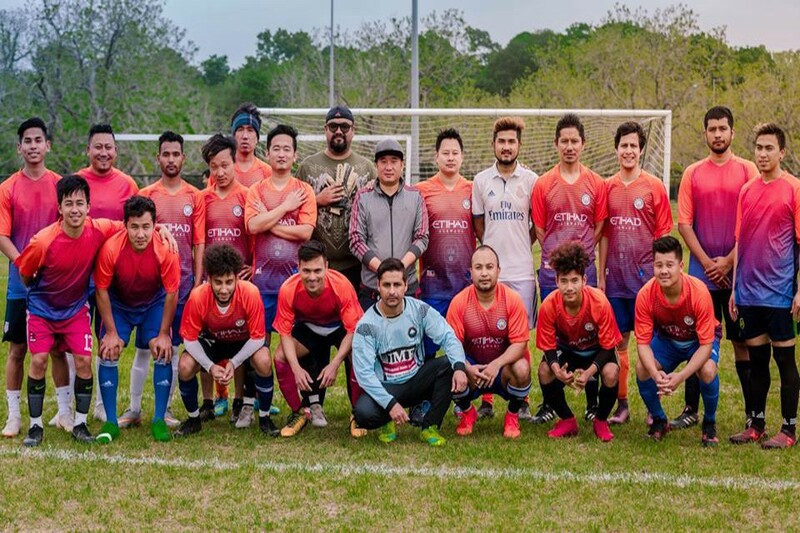 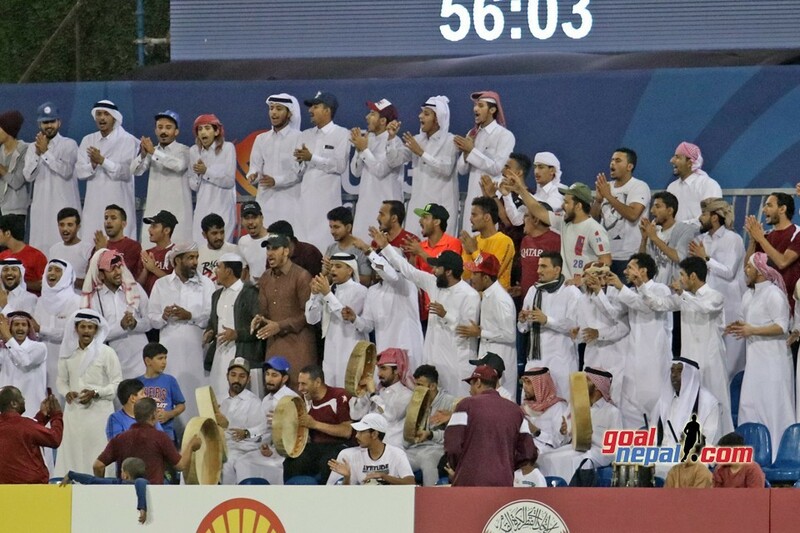 Just eight teams are taking part in the event. 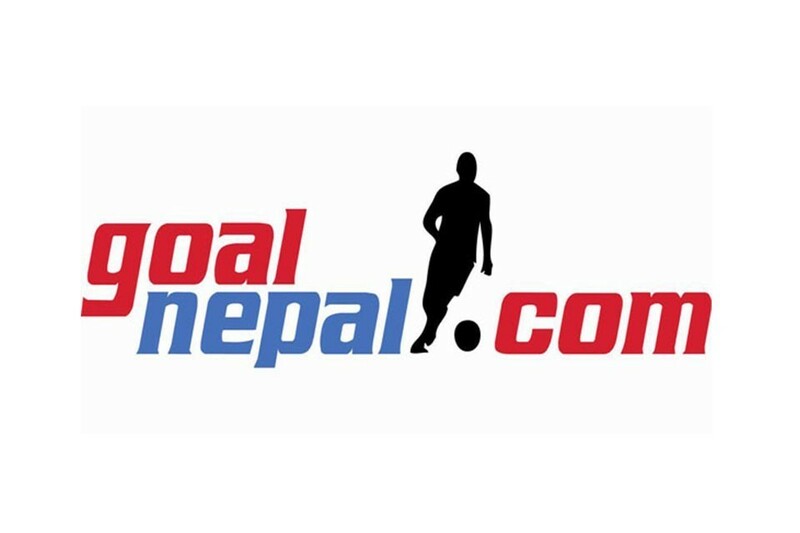 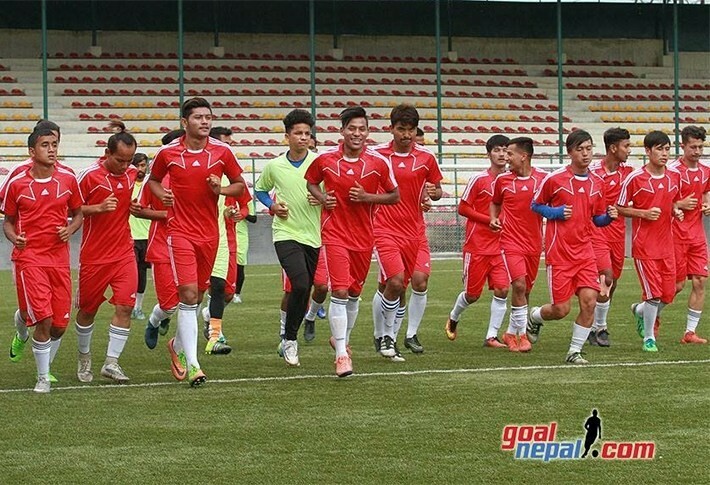 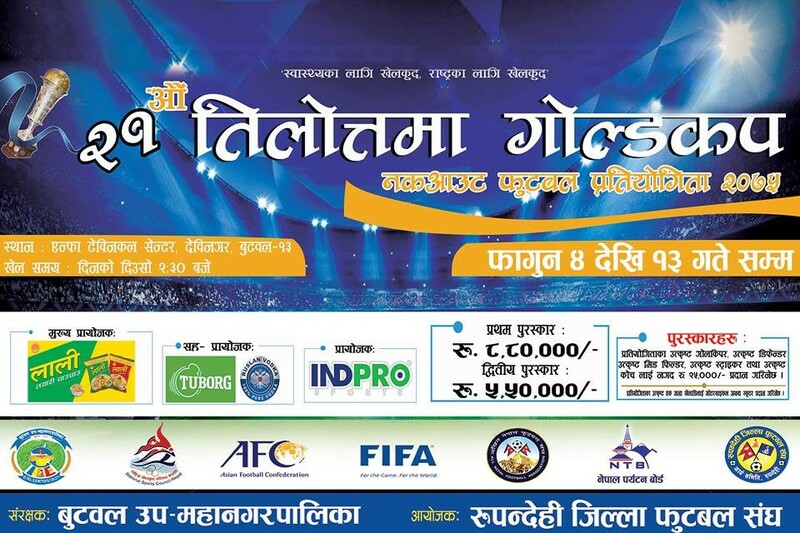 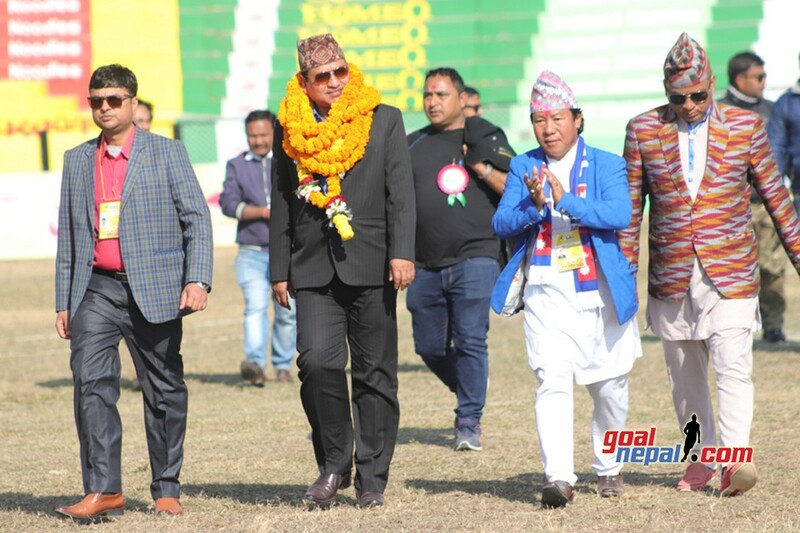 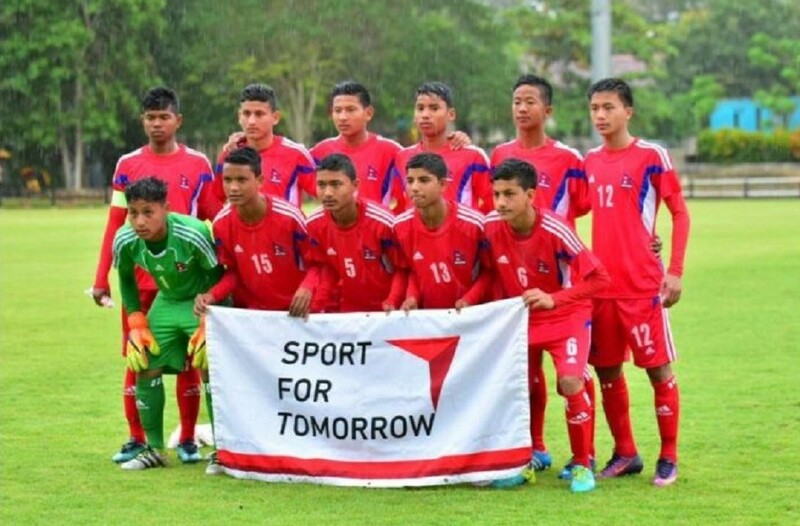 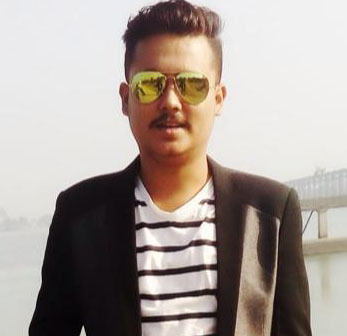 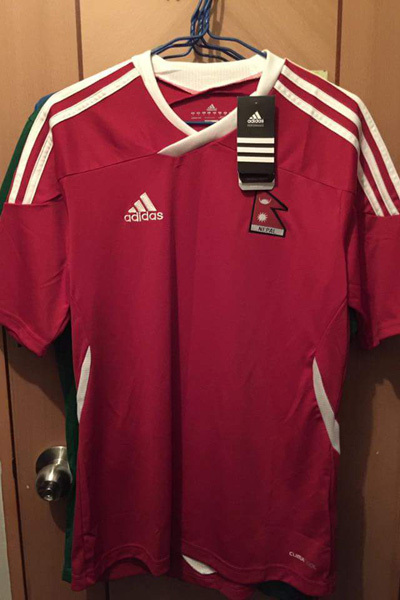 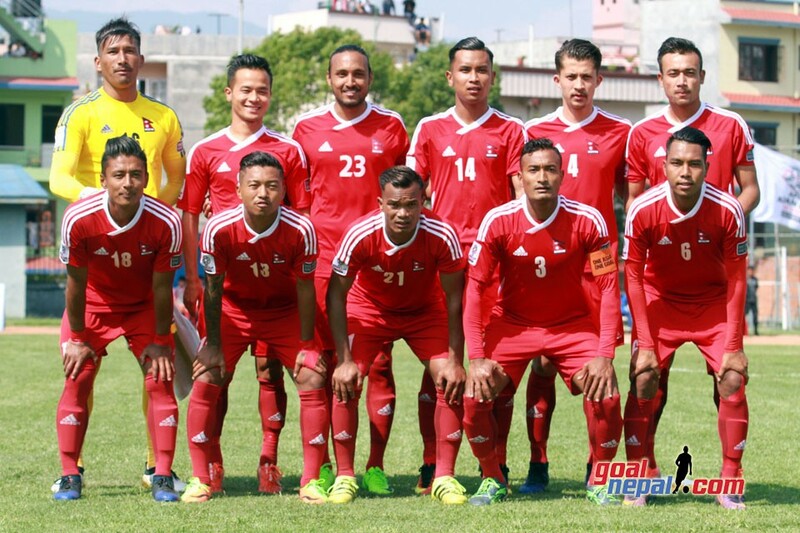 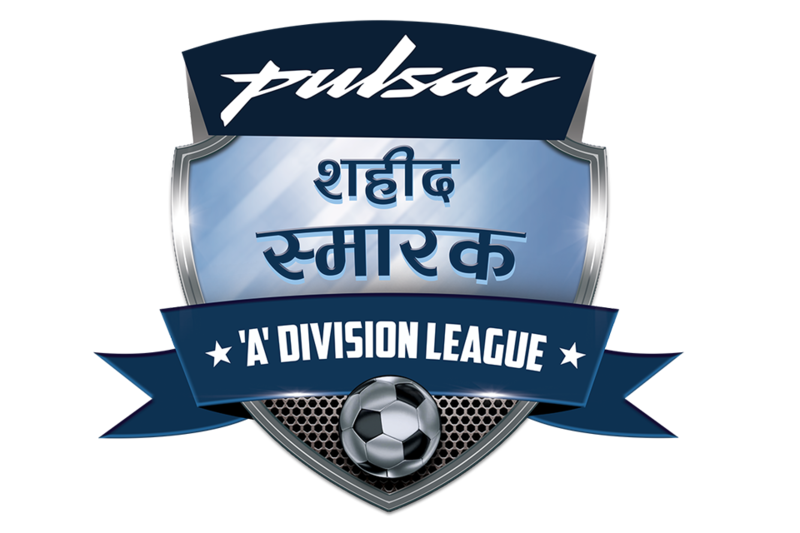 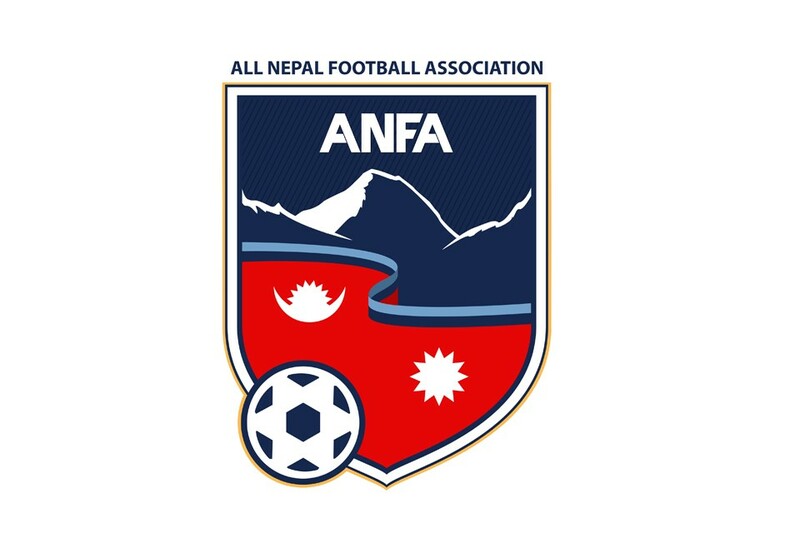 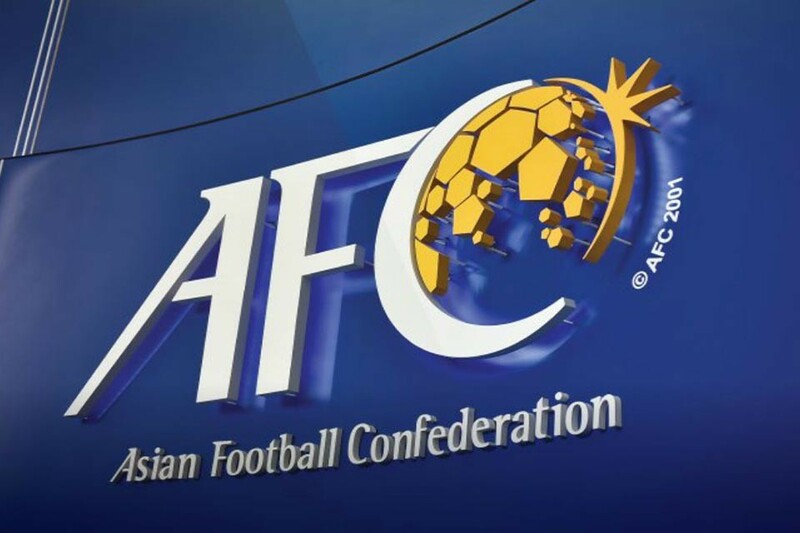 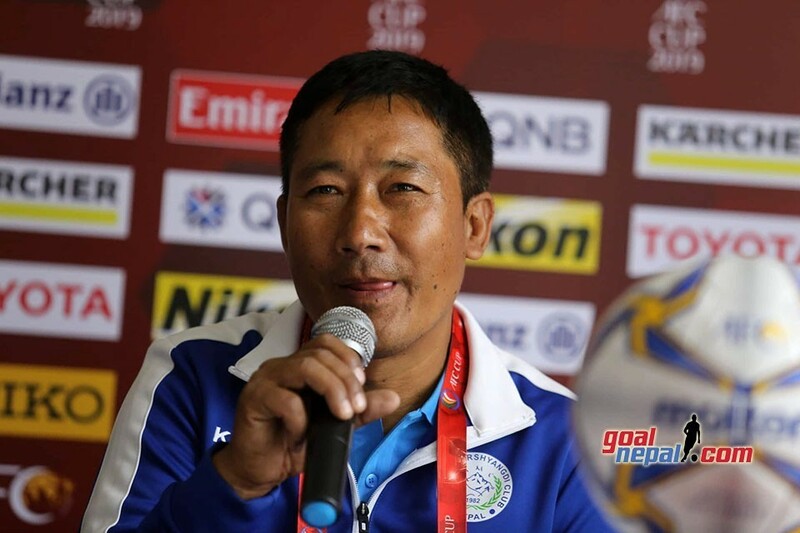 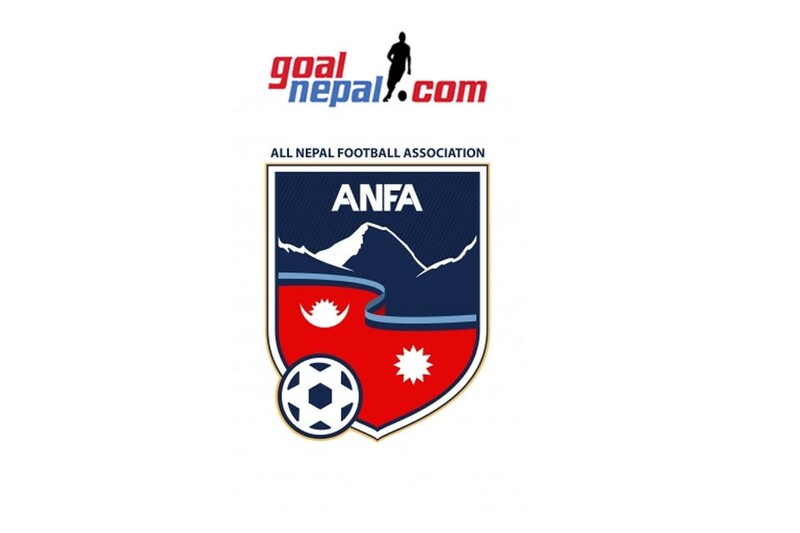 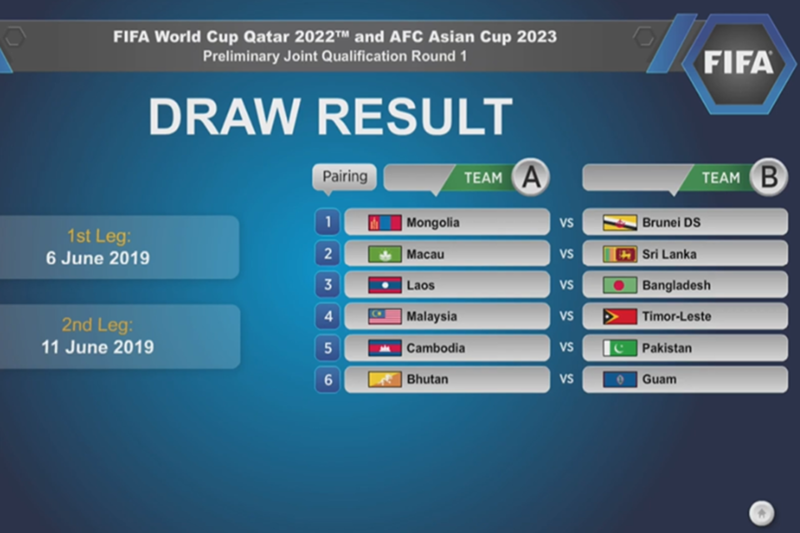 GoalNepal will stream the matches LIVE on its social media platforms.